Dir. of Next Generation Min. Edmund is a socal transplant. He is from the Bay Area and has been in ministry for 14 years. He is a Young Life kid that came to Christ at 17 years old. He holds a degree from William Jessup University and is currently in the masters program at Talbot School of Theology. He often tells people that God saved Him to show that He can save anybody. How did you come to NOCC? God set it up perfectly to land me here. I have been married to Stephanie for 14 years. We have three children Charis, Ezra, and Zoë. What is your role at NOCC? I am part of the senior leadership team of NOCC and I directly oversee student, college/young adult, and young married ministries. I enjoy hanging out with my wife and kids, fitness, and Disneyland. Dry humor and sarcasm make me laugh. Any quiet place where I can sit and reflect on what God is doing in my soul. If you could be on any reality television show, which one would it be? Bible (saw that one coming), Desiring God, and Don't Waste Your Life. Westerns - Tombstone, Open Range, Apaloosa, etc. Stephen began his ministry with NOCC in January of 2006. Stephen graduated from Hope International University in May 2001. He has served at various ministries since 1996. I lead the worship services here at the church. I am in charge of the worship teams, tech teams, different ministries in the worship services, and am one of the pastoral staff at the church. I get to do what I’m most passionate about, leading people to praise and worship our Lord God. Anywhere where I can relax. 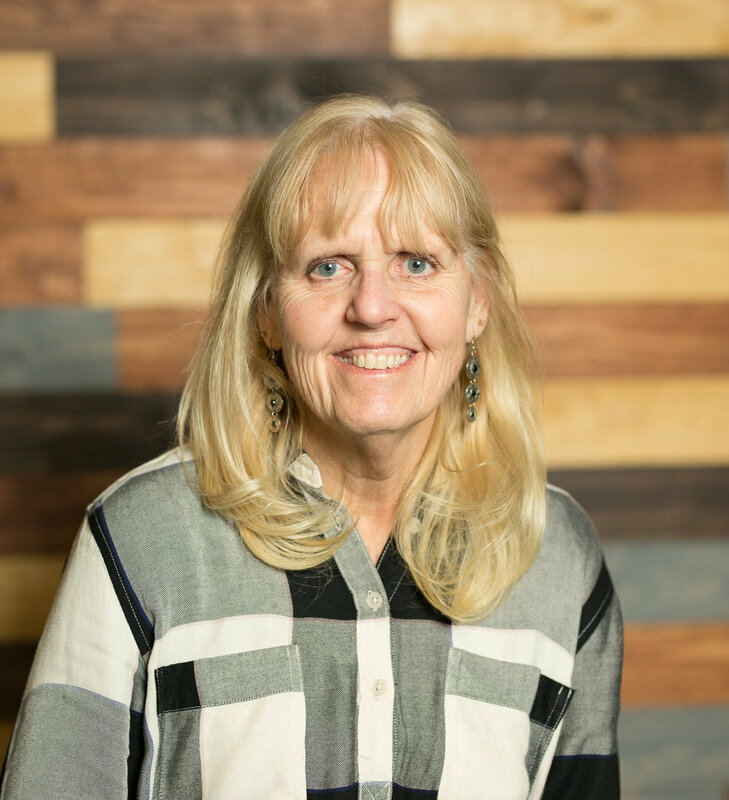 Callie Coe began her position as Interim Director of Children’s Ministry in August of 2016. Callie has a Bachelor’s degree in Early Childhood Studies from California Baptist University and is currently in her masters program at Hope International University. She has attended North Orange Christian Church since birth. Callie has served as a volunteer in the Children’s Ministry for nearly 10 years and served as a Children’s Ministry Intern at NOCC. She is now excited to continue to serve the Lord and families through this leadership role. Happily married to Ben, as of July 2016. Serving ages birth through college age and their families in order to facilitate passionate, personal relationships with Jesus that lead to lifelong discipleship. I get to do what I love to do every single day! I love serving the Lord by sharing His love with His children. It brings me so much joy to see kids and adults alike come into saving relationships with the Lord and to see them grow further in their walks with Him! I love spending time with my fun-loving husband, our family, and our friends. Playing card games and board games, talking, eating, and exploring together are some of my favorite things! Anything funny? I love to laugh and probably laugh too much! The Internet. It has allowed people across the world to connect almost instantaneously! Wherever my family and my friends are! I’m at home wherever they are. Probably some HGTV home decorating show. I secretly wish I had the creativity to do what those people do! All Sons and Daughters, Bethel Music, Hillsong Worship, Rend Collective, Elevation Worship, etc. I am not much of a movie person, but romantic comedies are always my go-to! I was born in Detroit, Michigan but moved to Minneapolis, Minnesota while still a toddler. From there it was on to Webberville, MI; Muskegon, MI; Meridan, CT; Camarillo, Ca; Waukegan, IL; and back to Camarillo, CA. This part of my life included at least 12 homes, maybe more. So I really don’t have a home town. I am the oldest of 4, 3 younger brothers, the youngest having passed away in 2014. My Dad is once again living in Camarillo and my Mom is with Jesus. I have a wonderful husband-Randy, and 3 adult children, all married. I have 12 Grandkids, 3 of them are in heaven. As Office Manager, along with the 2 support staff personnel in the front office, I am responsible for: making sure all the paperwork gets done-which includes the bulletin etc., the purchasing of equipment and materials, seeing that the bills get paid-which also includes payroll, missionary support; ministry events getting plugged into the all-church calendar; phones get answered; etc, etc, etc! As Facilities Manager, I am responsible for scheduling the custodians which includes cleaning and being "on" for the Sunday services, maintenance and repair of equipment and the property, and scheduling the use of the property. I get to talk to people, see projects through from start to finish, and work with the greatest group of people as we facilitate a passionate personal relationship with Jesus Christ leading to life long discipleship. Randy and I jump in the car with our Nikon D100 and D80 to spend hours taking pictures which I plan on turning into picture books for us to look at with our grandchildren. Puppies, dogs, kittens, cats, babies, toddlers, children, adolescents, teens, young adults, myself, my children, my grandchildren, my husband, clean jokes, perhaps I might just say, Life? My vote goes to running, purified water that comes out of a faucet or shower head, swirls in a toilet, and ends up in a treatment plant since it has a positive impact on health and the amount of time it takes to keep a house and family clean. Anyplace where my family is gathered is where I want to be. None, my reality is enough for me!